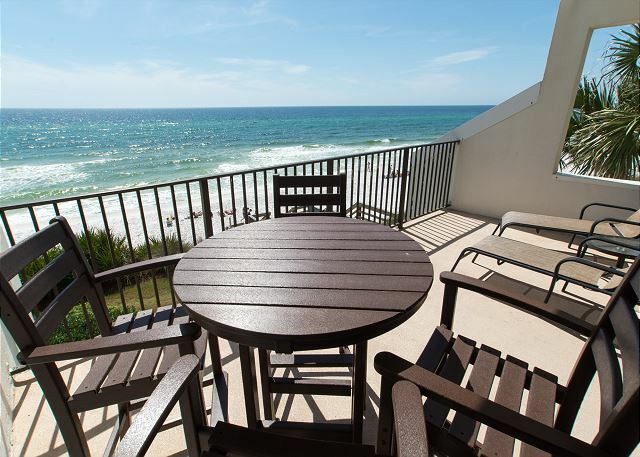 Perched along the rolling dunes on the Sugar White Sands that South Walton is known for is Emerald Hill. This spectacular vacation destination awaits you. From large family gatherings to honey mooning couples, Emerald Hill #8 will perfectly fit your every need. 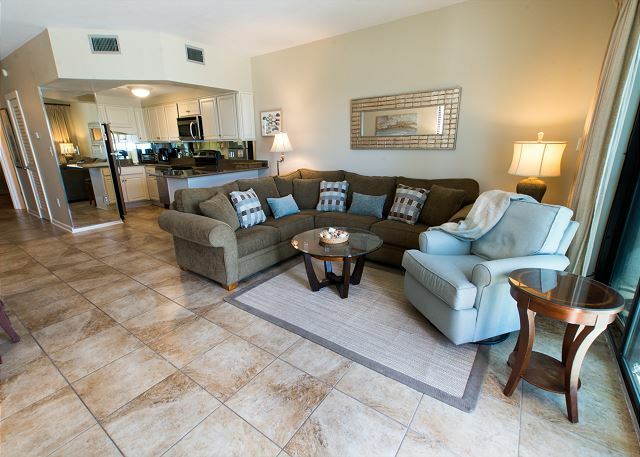 This property comes fully equipped with linens/towels and a fully furnished custom kitchen including washer/dryer. Completely remodeled this year custom kitchen with custom appliances & counter tops, new furnishings & new decor. 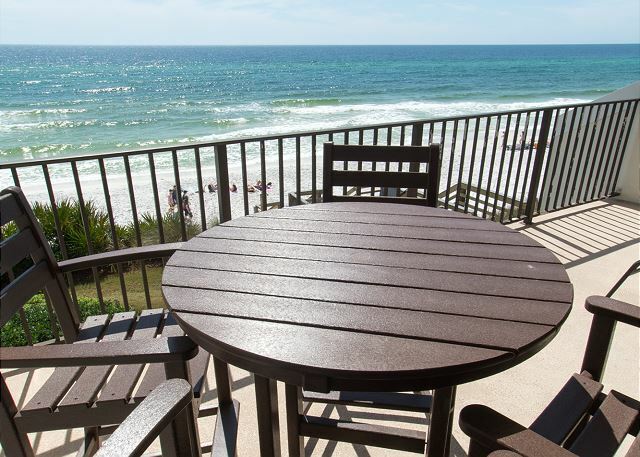 All the comforts of home awaits your next vacation to paradise along the beaches of South Walton known for the sugar white sand and the emerald blue water of the gulf of mexico. 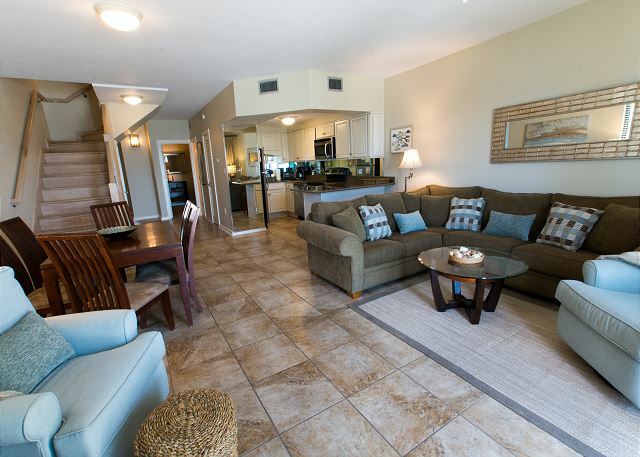 This vacation destination boast a large lagoon style pool easy beach access and walking distance to shopping & dining, this property also features a garage for safe & secure parking. 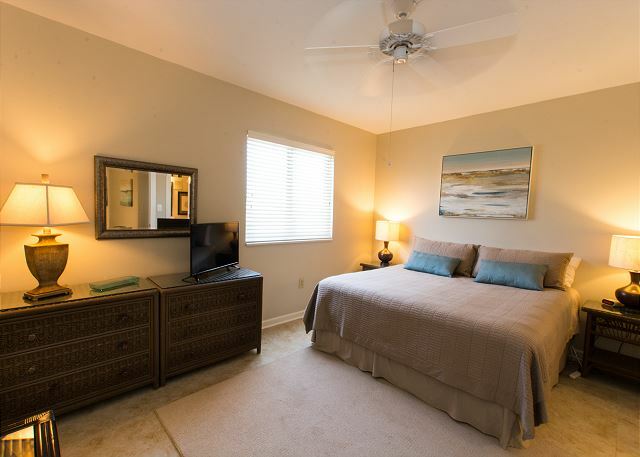 This property comes fully equipped with linens, towels a fully equipped kitchen & a full size washer & dryer. 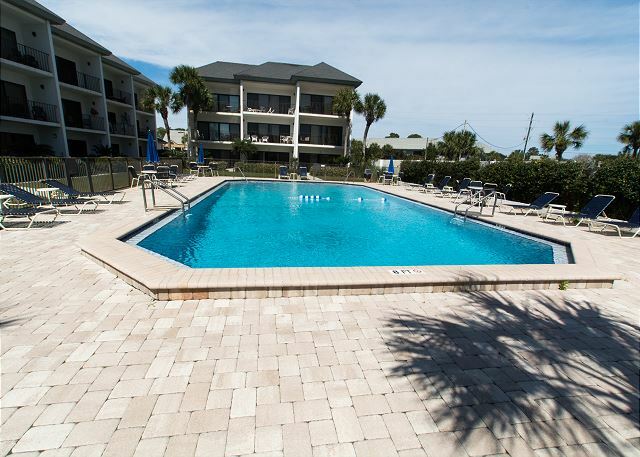 This property is located in the heart of sea grove beach Florida. Updated and right on the beach. The unit was wonderful and no unit is closer to the water. Very easy to come and go to the beach as you please. 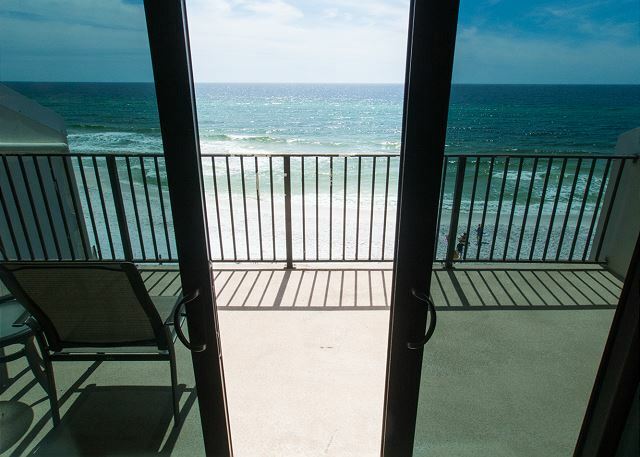 Balconies are great when it's too windy to be on the beach. Excellent Week in the Sun! 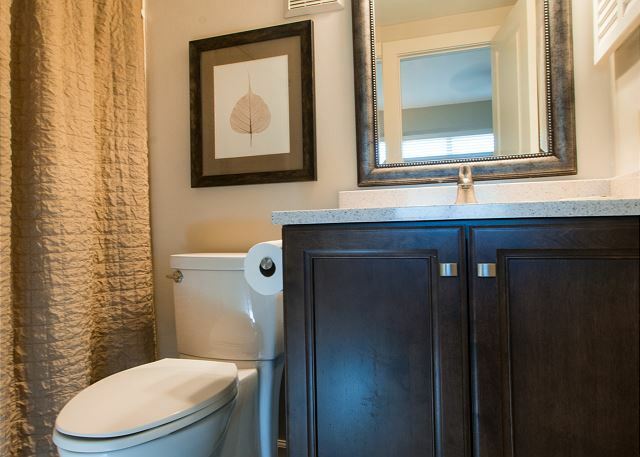 Wonderfully maintained condo with excellent location. 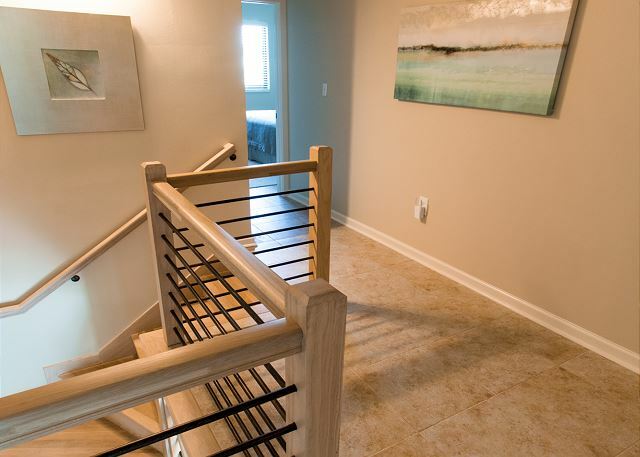 The property management is extremely easy to work with and very accommodating.